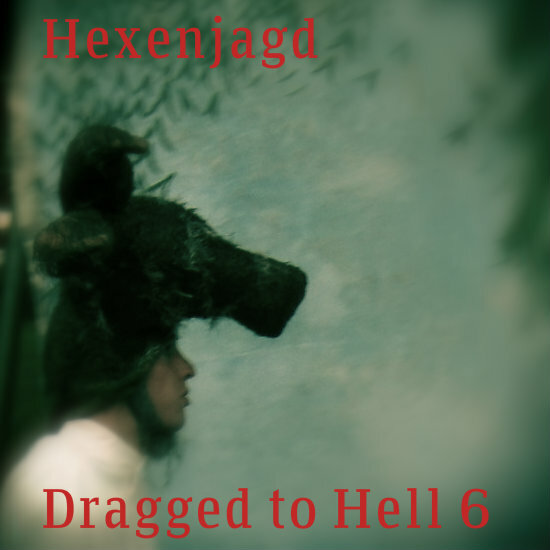 After more than a year away, the Dragged to Hell mix series returns with part 6. Originally released August 2012, this mix features mostly female dark electronic fronted tunes. 57 minutes.